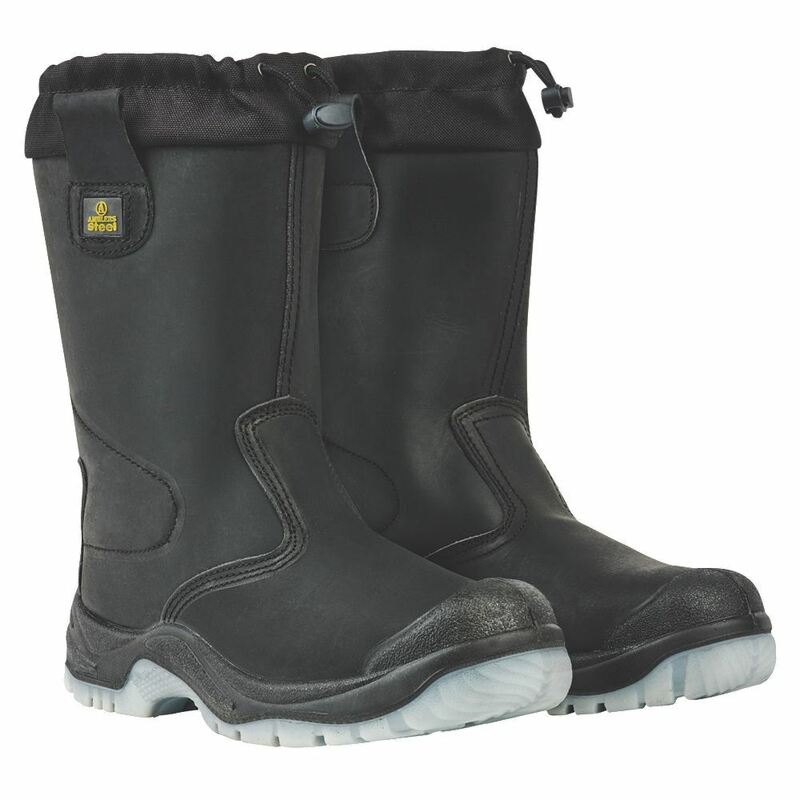 FS209 is a water resistant safety rigger with steel midsole and toe cap. 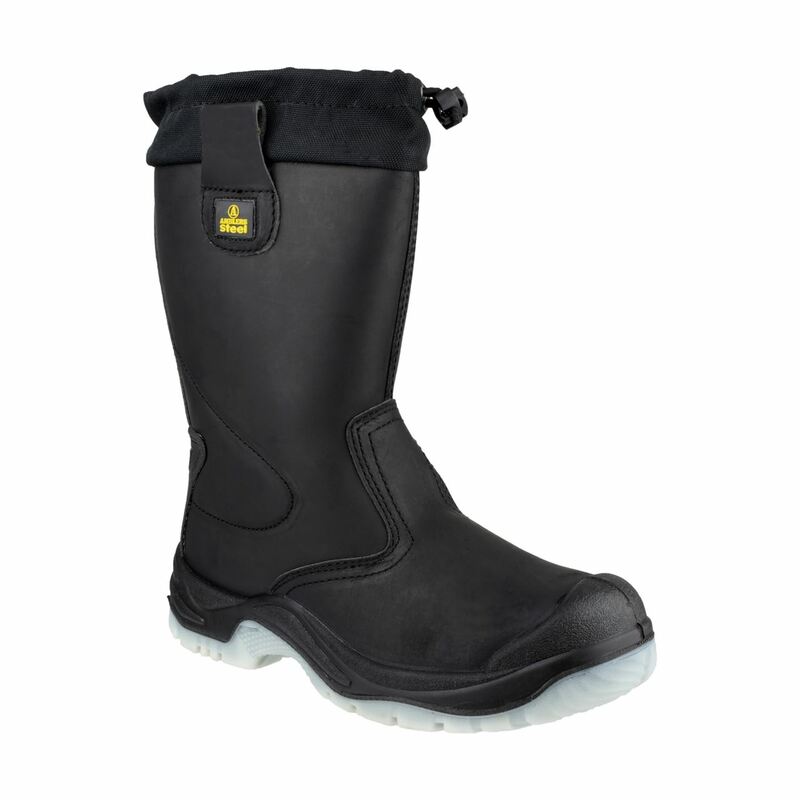 Benefits from its functional draw-cord and easy adjustable cord-lock, stop water-drops and debris getting in to the boot. 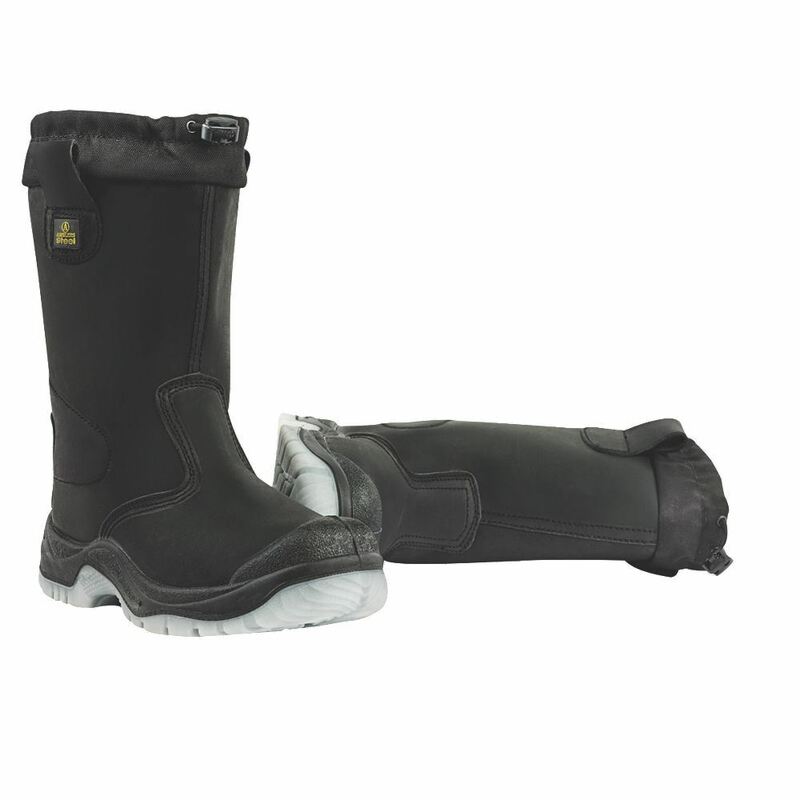 The hard wearing double density polyurethane sole extends to offer bump cap protection against abrasion and the upper is protected at the heel. 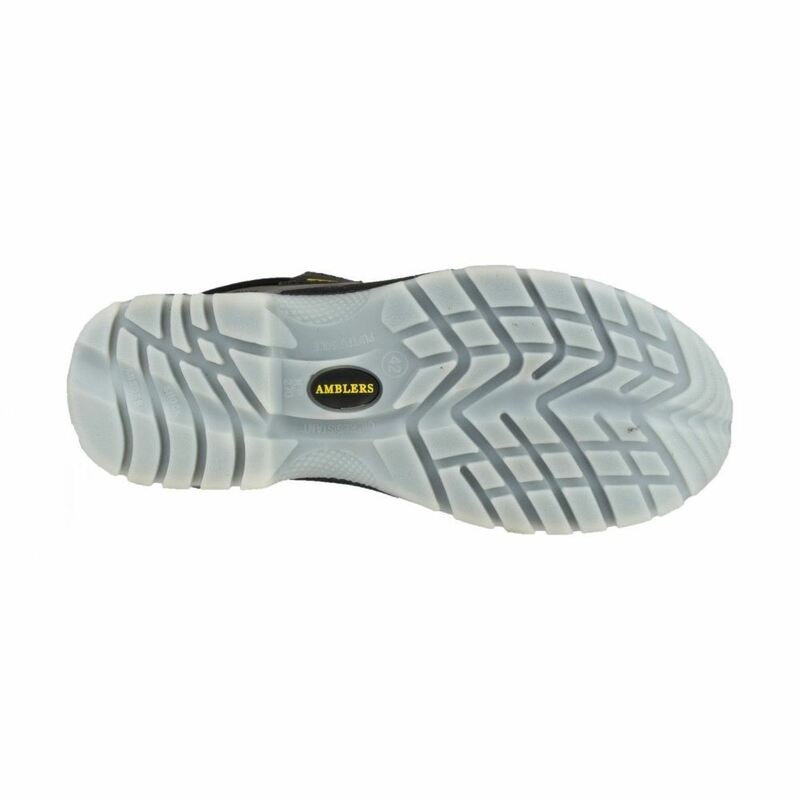 The sole is antistatic and delivers first-class energy absorbing qualities in the heel strike area, decreasing daily foot-fatigue. 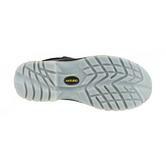 Steel Midsole & toe Cap. Looking for more? 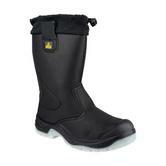 You can also view our Sievi Safety Footwear. Or you might be interested in our Lighting Solutions Category.